The Krajee Switch Input widget for Yii2 based on Bootstrap Switch is great. I’ll write more about it in the near future. However, I had one major problem with a gap in the documentation – others seem to have been confused as well. When you’re using the widget in SwitchInput::RADIO mode, it’s not well documented how to set the active radio button on load. The piece that’s missing from the documentation is the need for the Widget ‘value’ key. 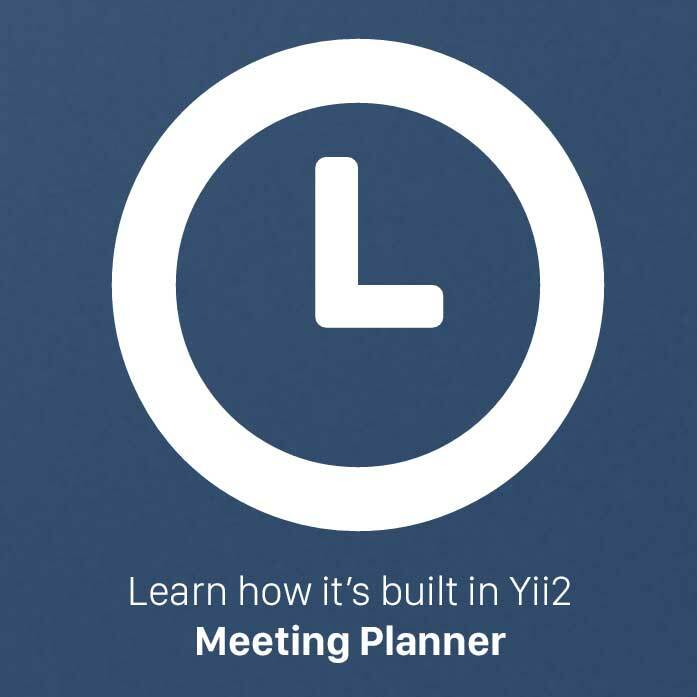 How to know which Yii version you’re using? As mentioned on the widget page, the docs does link to the reference that the widget extends from Yii Input widget – so one should treat this like any Yii Input widget. Your case above will not work for model and is only applicable if you are using without model. – Option 2: if you do not use model , you need to set the value property to set the initial value. This is true for all input widgets and has not been explicitly mentioned. But its good that you bring it up – so people know the properties of an input widget.